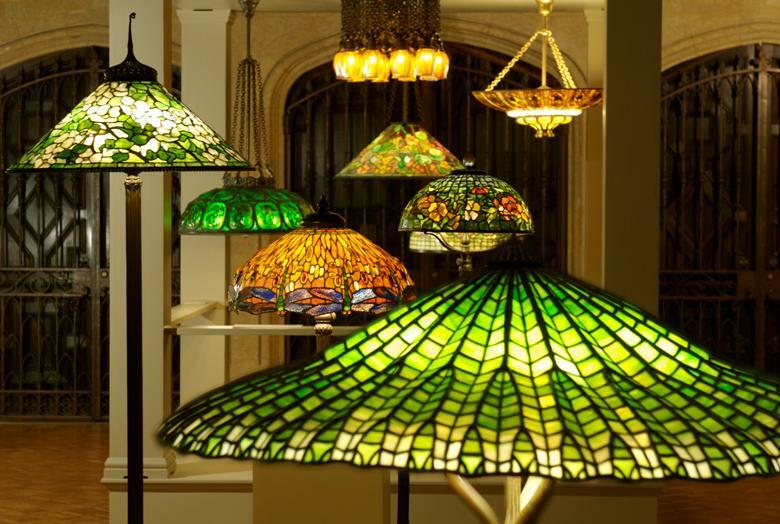 This extraordinary exhibition features fifty original lamps created by the studios of renowned American artist and designer Louis Comfort Tiffany. Tiffany created the exquisite lamps between 1895 and 1920 as electricity was being introduced into American homes. Ultimately, he developed an entirely new art form, pioneering the artistic use of the light bulb to create decorative objects that were both elegant and utilitarian. Electric Tiffany presents superior examples of the full spectrum of his inspired use of electric light. 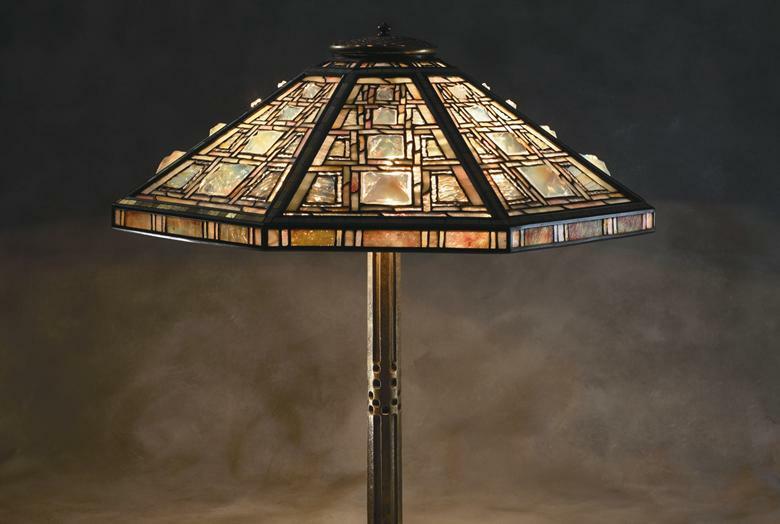 Tiffany Studios produced more than 400 different designs for both shades and bases in a variety of forms, ranging from table and floor lamps to hanging fixtures. Botanical themes inspired most designs, but other motifs show Tiffany's interest in insects, Moorish art and architecture, and geometric patterns. 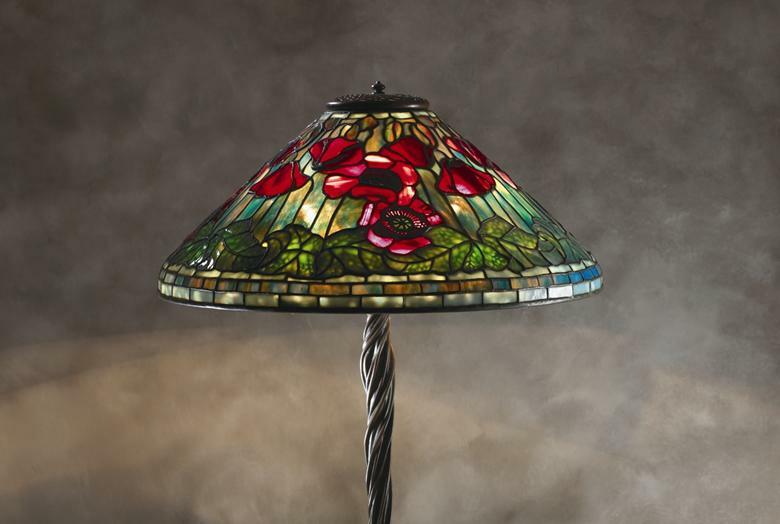 Electric Tiffany demonstrates this immense diversity and celebrates the creativity, innovation, and exquisite craftsmanship of Tiffany's magnificent lamps.